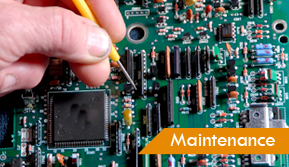 Stay ahead of the technology curve — seek computer and smartphone maintenance services from Genesis Computer Systems LLC in Gladwin, Michigan. No matter the issue, we are here to help. As industry experts, our team is able to complete our work in a timely manner so that you can get back to work. 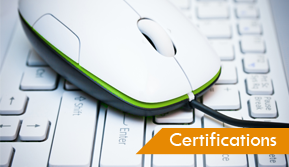 Learn more about our certifications, which keep us on the cutting edge of technology. Always know that your computer is in tip-top shape— turn to our computer repair service in Gladwin, Michigan. 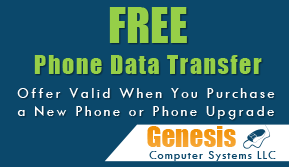 For more than 15 years, Genesis Computer Systems LLC has been dedicated to providing home computer owners and small businesses competitively priced computer repair and maintenance services that ensure you never miss a beat. From minor fixes to major upgrades, we strive to always deliver an unparalleled customer experience that never compromises on quality or time. We proudly service computers from all major manufacturers, and we custom build computers to your exact specifications. Request computer repair service to discover why we should be your first choice for computer assistance.